The woman, Diana Bober, was reported missing in late August. 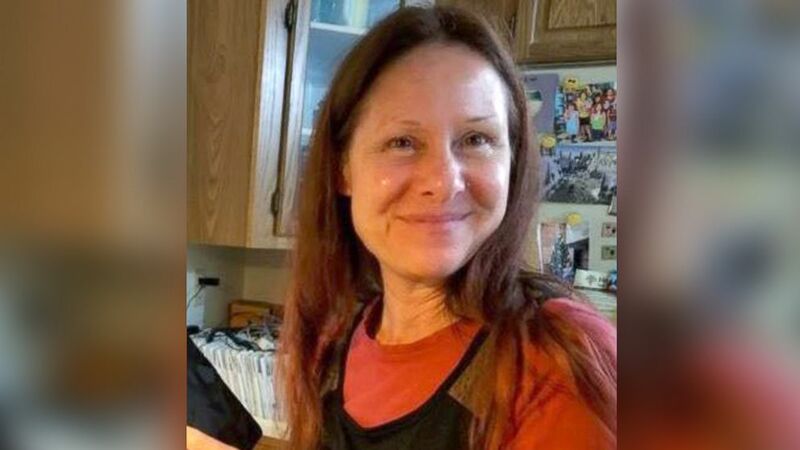 The hiker who went missing on Mount Hood in late August and was found dead at the bottom of a ravine Monday was likely killed by a cougar, authorities said -- a shocking twist in the missing persons case. The body of Diana Bober, 55, was found Monday at the bottom of a 200-foot embankment on the famous Oregon mountain's Hunchback Trail, the Clackamas County Sheriff’s Office said Tuesday. (MountainWaveSAR/Twitter) Search and rescue crews are looking for a Gresham woman, Diana Bober, 55, in the Mount Hood area in Clackamas County Oregon after authorities said they found her car near the Zigzag Ranger Station. Craig Roberts, Clackamas County sheriff, made the surprising announcement at a press conference later in the day that Bober was likely killed by a wild cougar, also known as a mountain lion or puma. "She was discovered deceased on a hiking trail about two miles from the Zigzag ranger station on Sept. 10," Roberts said. "I extend my heartfelt condolences to the Bober family and friends for their loss. "I want to tell you Diana Bober's autopsy was today, it was determined she died of an apparent animal attack," he explained. "Her injuries are indicative of what experts say was probably a cougar. We're waiting for final confirmation of what type of animal was responsible for this attack." Bober said the fatal attack was the first on record by a cougar in the state. (AP) This March 8, 2006, file photo provided by the Oregon Department of Fish and Wildlife shows a cougar in the Beulah Wildlife Management Unit in Oregon's Malheur County. "Because this is an unprecedented event in Oregon we don’t believe that the threat to the public that’s posed by cougars is any greater today than it was yesterday," Brian Wolfer, the Oregon Department of Fish and Wildlife's watershed manager, said. "However, we don’t know and can’t quantify the threat that this particular animal may pose to the public." The Hunchback Trail has been closed to hikers as a precaution. Wolfer said about 6,600 cougars live in the state, and reports of them threatening livestock or pets are common, but human attacks are unheard of. Authorities continue to search for the animal. Male cougars can grow to be 120 to 200 pounds and generally hunt deer, elk, hares and wild birds, like turkeys. Bober is the second person in the Northwest to die in a cougar attack this year. A cougar killed a mountain biker in North Bend, Washington, in May, and mauled a second rider. 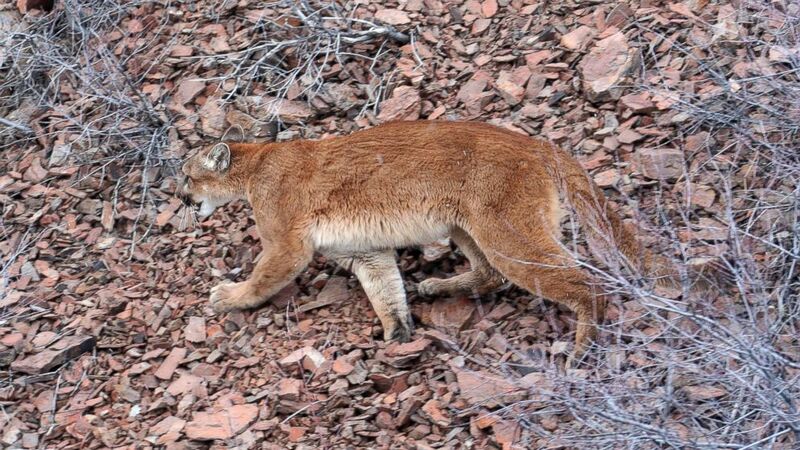 Officials killed that mountain lion following the attack.